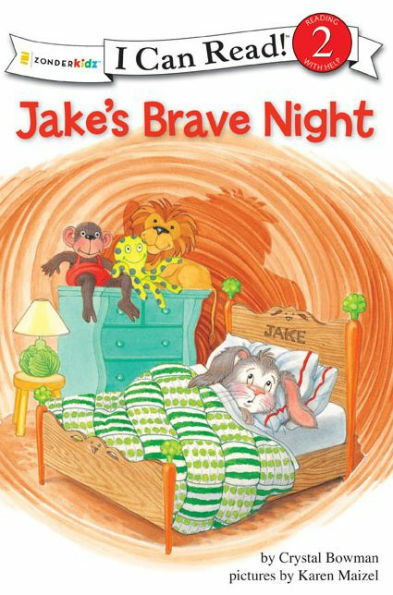 Jake is excited about having his own bedroom, but when it comes time to go to sleep, he is afraid of the dark and afraid of being alone. 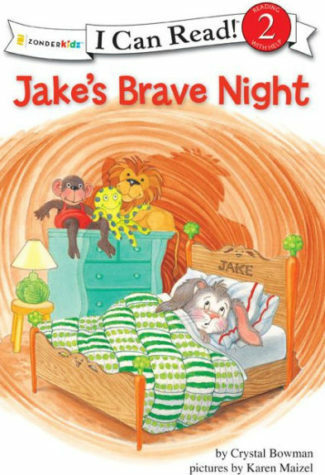 The next morning, when Jake tells his parents, they get him a night light and remind him that God is with him all night long. The next night Jake has no trouble falling asleep.